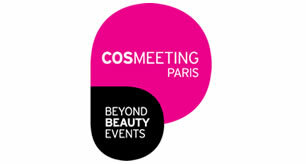 NOUGATINE was present at the prestigious European exhibition Beyond Beauty Paris- Cosmeeting, the worldwide showcase for beauty brands, from 9th – 11th September 2014. On this occasion, we participate in the Beauty Challenger Awards which reward the most promising emerging brands. 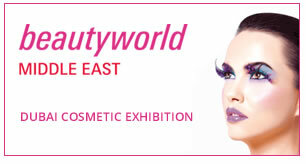 NOUGATINE was present at the prestigious international Beautyworld Middle East fair from 27th – 29th May 2014 in Dubai. 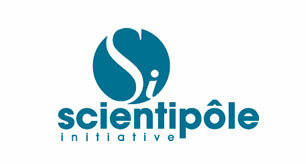 On Friday, January 24th, 2014, we were present at the ceremony of Scientipôle Initiative loans on trust in Paris. After a 1 ' 30 pitch, start-ups signed the loan on trust. We would like to thank especially our account manager, Hugues Randriatsoa, for his follow-up and benevolence. The attribution of this label Scientipôle Initiative therefore serves to support and validate our investment in Research & Development for more than a year as well as our vision of the market. NOUGATINE is a cosmetic brand belonging to the company LORPLUS Cosmetics France. We are happy to announce that our application for membership of the competitiveness hub “Cosmetic Valley” was accepted unanimously. 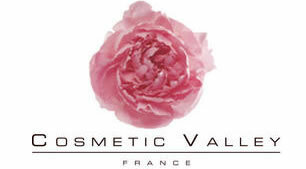 We are, from now on, a member of the Cosmetic Valley.